MyWoodFlooring - Carpets/Flooring based in Hurstpierpoint, West Sussex. 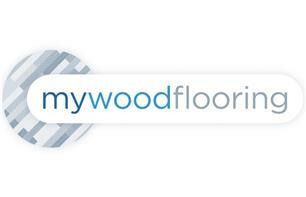 MyWoodFlooring is a family run business based in Hurstpierpoint, West Sussex. With over 25 years of flooring experience, we pride ourselves on the knowledge, care and professional service we are able to offer our customers. Bought to you in the comfort of your own home, we offer a free survey and will bring samples to you. Advice given with no obligation.